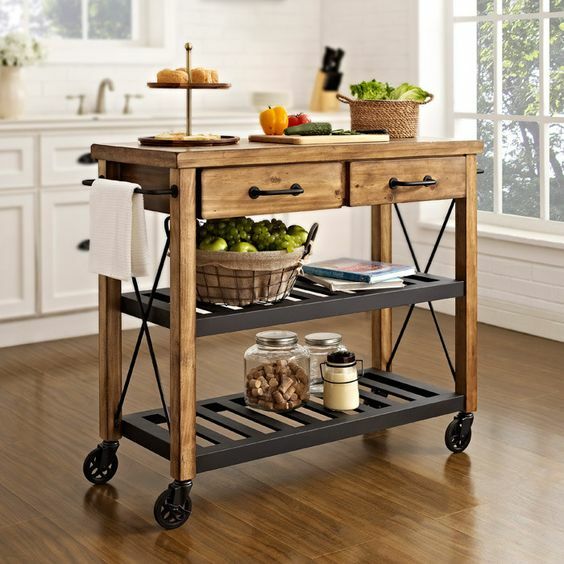 Kitchen islands are so helpful. 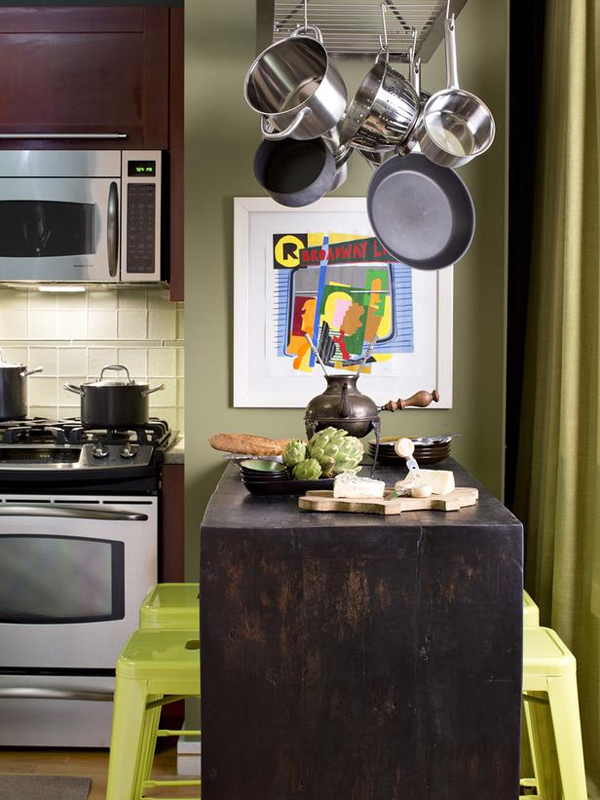 They offer enough space for you to get your meal prepared, and will also hold your appliance in one place. But, some will agree that these can take some precious space. Seems like it is one big problem. 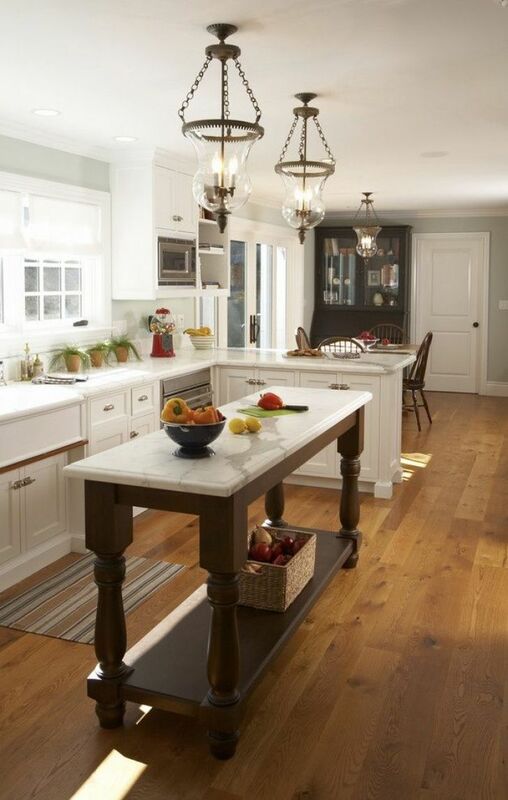 But, everyone is used to big kitchen islands that occupy the whole kitchen. And the good news is that you don’t have to put a large one. 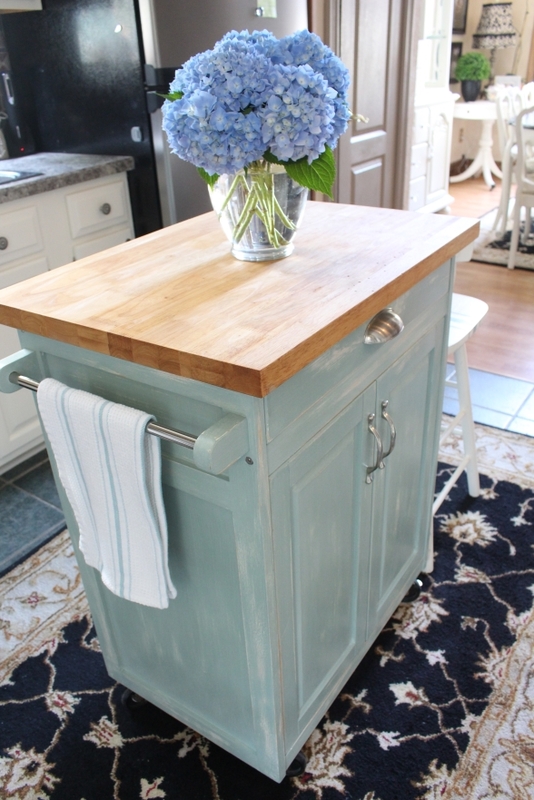 Small kitchen island will do the work. 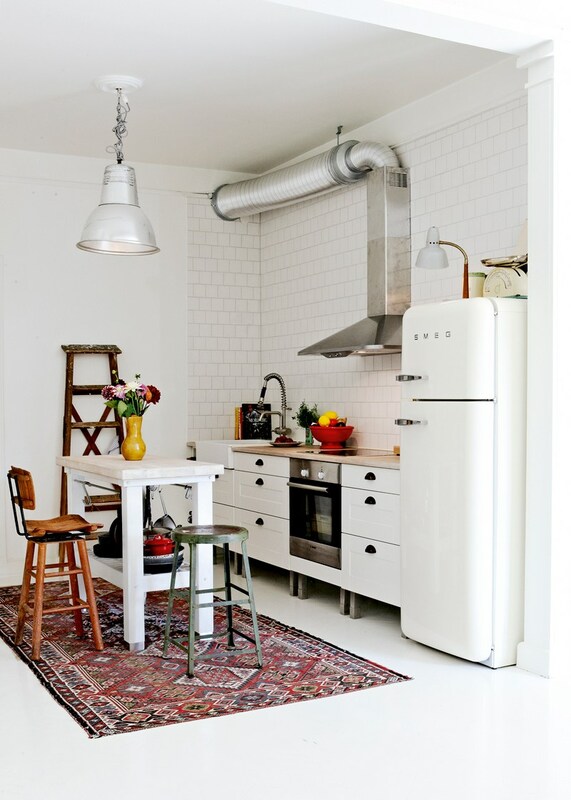 Are you having a tiny kitchen? 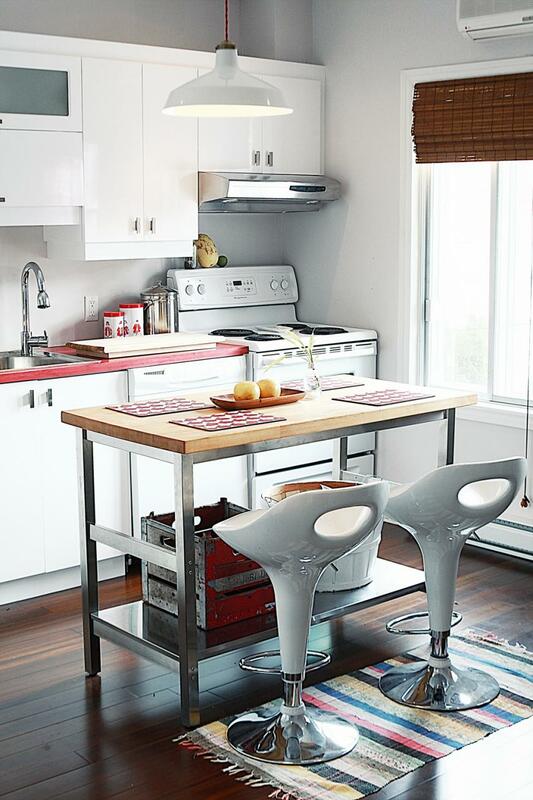 Then the small kitchen island is the ultimate space-saver for your home! 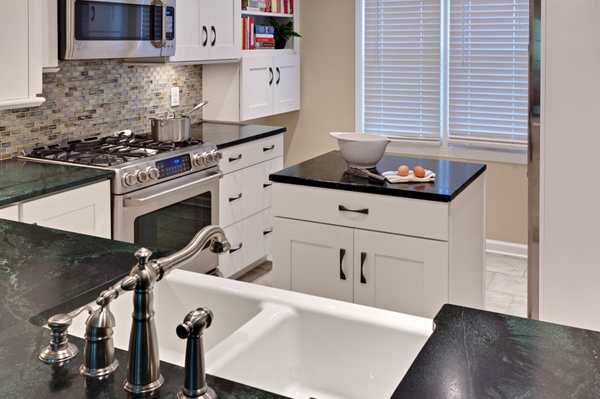 Your kitchen is the most used room probably in the whole house. Seems like it requires some space for you to get your things done. 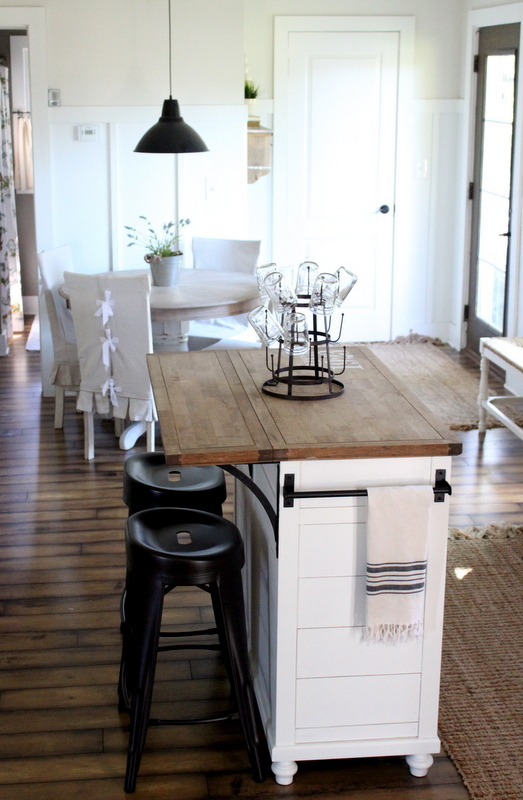 A kitchen island is a nice addition to it. 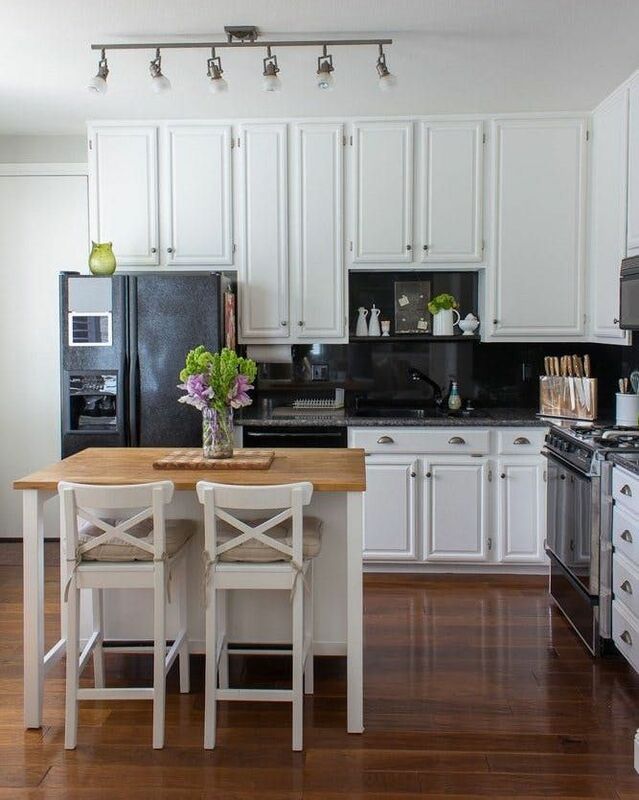 It will make your kitchen look so sophisticated. 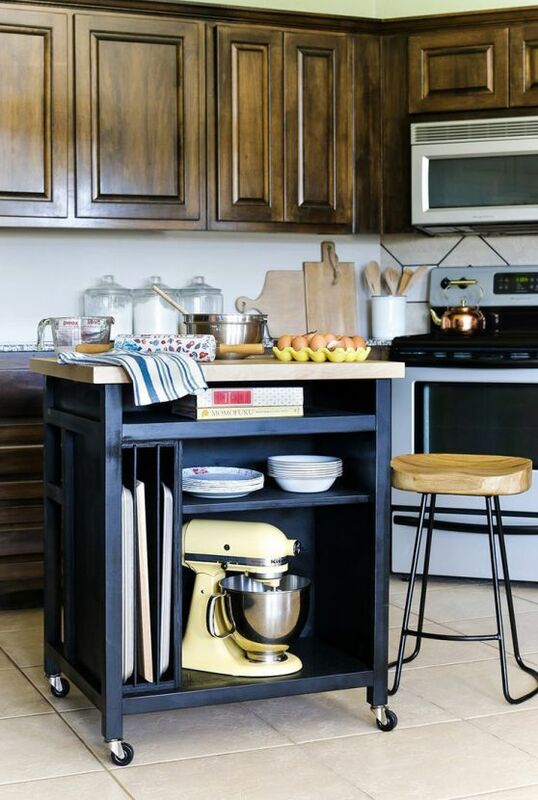 These small kitchen island looks wonderful. It will add functionality, as well as style. The most important thing is that you can have your most important equipment on one place. You can easily grab them when you are in a rush. This one seems to have a hidden secret. Although it looks small, it is so functional. You can draw the additional table and use it as a working space. Simply clever! 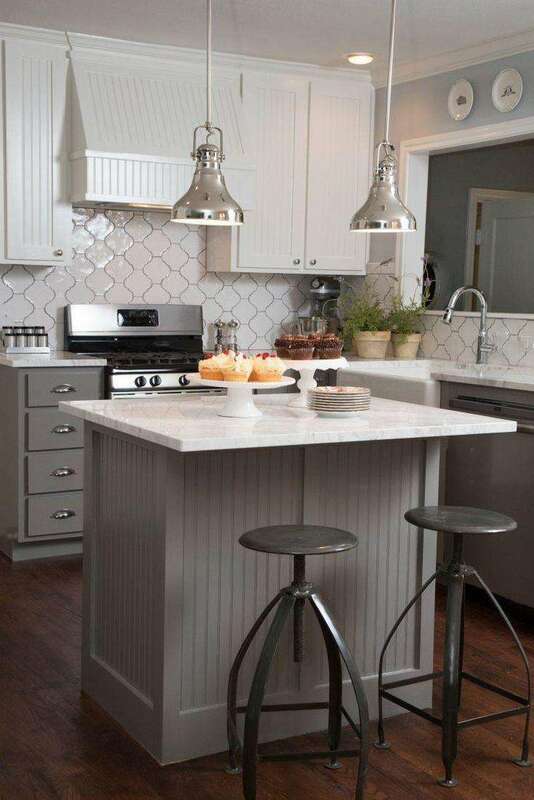 Another great idea is to add some bar stools to your small kitchen island. 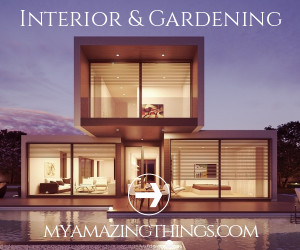 It will be a great place to snack something when you are on the go. 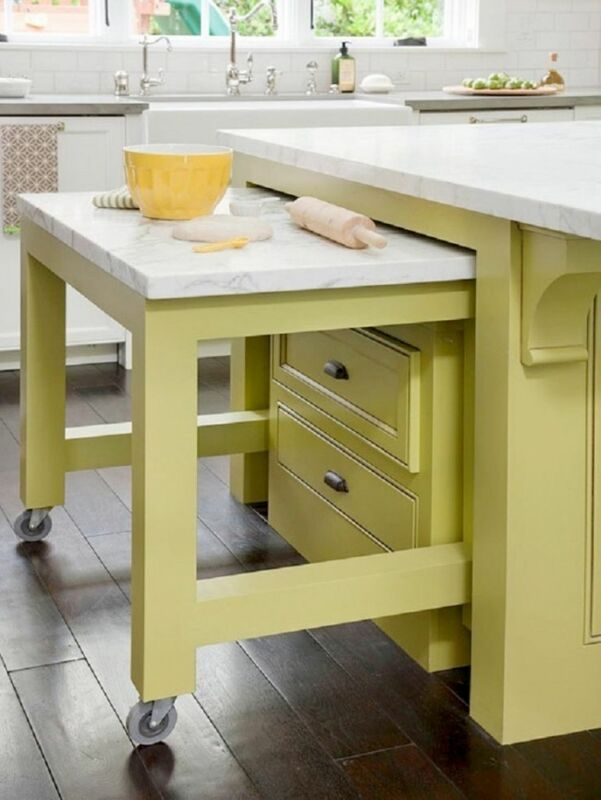 Adding some wheels to your kitchen island will be the best improvement ever. You can easy move it to where you will need it. The design of this one is so clever. It has plenty of space due to the shelves. And the best part is that you can make your own one.